While space travel, today, is no longer a distant dream, there are quite a few hurdles yet to be crossed before it becomes an easily-accessible, commercially-viable reality (especially in the wake of the SpaceShipTwo crash). Now, one of the major challenges, faced by scientists, is with regard to the amount of fuel that can be carried onboard a spacecraft. The fuel capacity in fact determines the maximum speed that a spaceship can achieve. 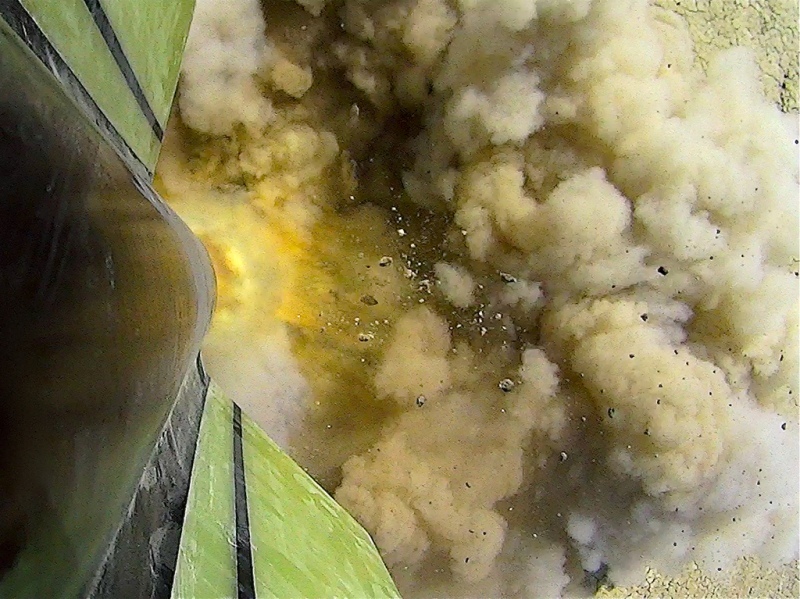 However, Russian researchers have recently suggested a promising new way of improving thrust by means of ground-based laser propulsion systems, aimed at the rocket‘s backside. 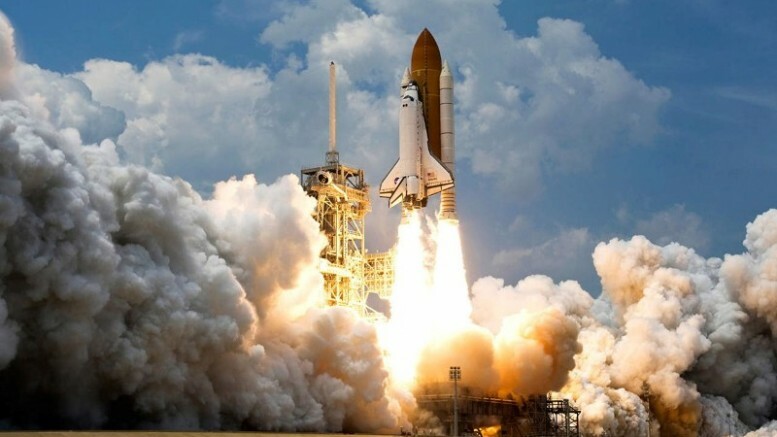 Currently, the speed of a spaceship is directly dependent on the amount of fuel burnt, which means that higher speeds can be achieved only when larger reserves of fuel are carried by the rocket. This, in turn, poses a problem of launching the additional weight into space. The new technology, on the other hand, uses highly-focused laser to generate extra propulsive force, needed to accelerate the spacecraft beyond the average speed of Mach 10. 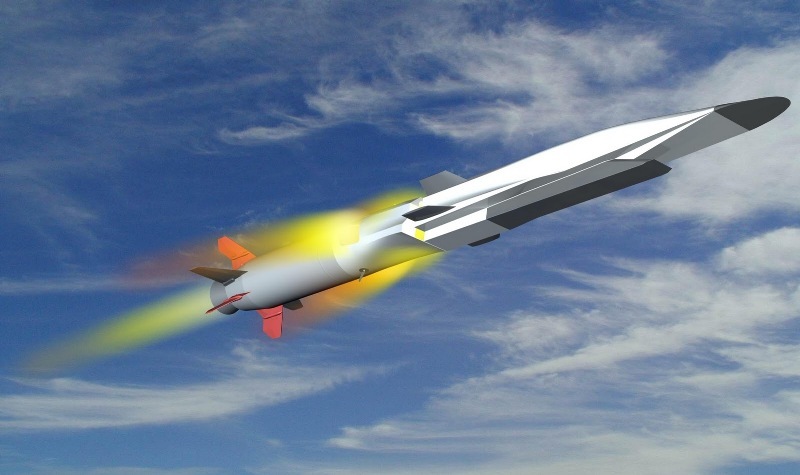 One of the principal advantages of laser propulsion is its sufficient decrease in mass of onboard propellant that a vehicle to be launched has to have… If the propellant mass of a conventional rocket launcher takes about eighty percent of a total rocket mass, the propellant for a laser propulsion launcher will occupy only ten percent of a total mass. The rest can be used as a payload. The study proposes a novel way of mechanical propulsion, through a process known as laser ablation. It involves the firing of extremely powerful and targeted laser beams at an object, such that it burns off the surface material, thereby generating a plasma plume. The highly-charged plasma flow helps accelerate the spaceship by providing extra thrust. What makes this ablation process all the more important is that it operates via a remotely-located, ground-based system, thus enabling the rocket to do away with the need of carrying excess fuel onboard. The spaceship will, however, need to carry additional surface material, that can be burnt off in the process. The breakthrough has other potential uses, like the removal of space debris out of the Earth’s orbit by blasting them with laser. 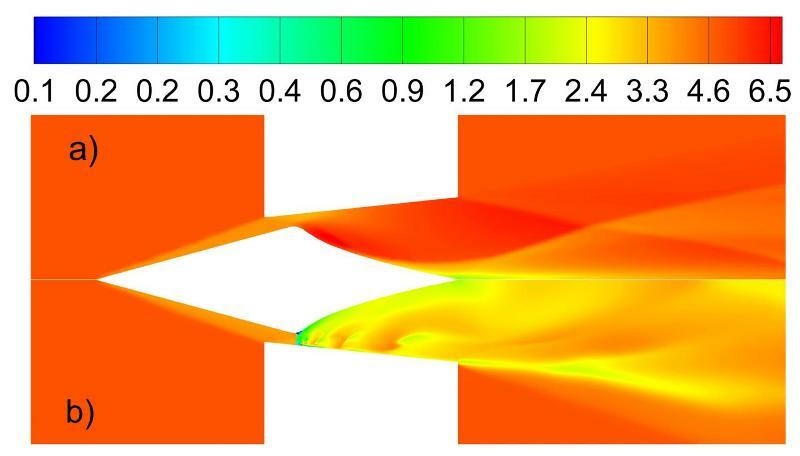 Summarizing the data obtained, we can forecast the application of the supersonic laser propulsion techniques not only for launching small satellites to Earth orbits but also for additional acceleration of supersonic aircrafts to achieve Mach 10 and more.